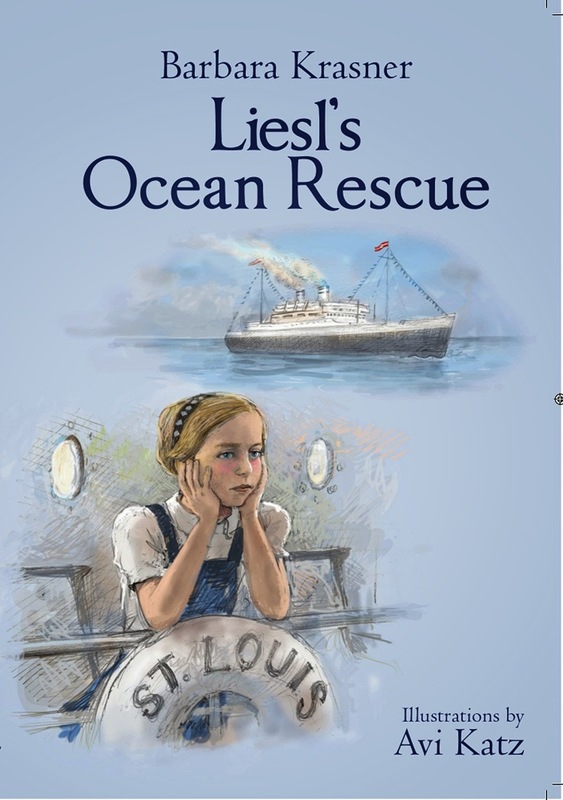 Liesl's Ocean Rescue is a excellent child's book about a very difficult time in our history. Liesl's is a young Jewish girl in Germany during WWII. This was a very sad and difficult time for anyone of the Jewish faith. The story tells of her experiences and fear while living in Germany. The struggles her family endured to ensure they would be safe and free. How the journey aboard the MS St. Louis changed her life forever. I read the book to Davey & Isa. The book was a great opportunity for me to explain the sorrows of the Jewish faith during WWII. It also opened up conversation on the importance of the right to religion and the importance of our democrat system. I give this book Five Stars. I found it a very positive way to approach a very difficult time in our history. If you want to be one of the first to read Liesl's Ocean Rescue check out AMAZON - the book is only $3.99 on AMAZON. Sounds like a gripping read. I will have to check it out. I think this is such a great way to learn history and enjoy reading. Another friend just wrote a review on this book and also gave it a thumbs up. Sounds like a really great read - thanks for sharing! This sounds like a very good book and one that would help explain how things were during WWII. Thank you for sharing. What an interesting book. I'll keep it in mind for when my son gets older and starts learning more about history. I loved reading books like this when I was a kid. Anything about history and WWII was fascinating to me. This sounds like a great read, I would so use this in our homeschooling. Great history resource. Sounds like a great way to have tween/teens learn about the Holocaust. Thanks for the review. what a fabulous book. I love reading and enjoy learning so when the two collide it's pure bliss. I used to love historical fiction and WWII stories. I will be interested in this one. I'm glad it handled the topic deftly. It sounds like it needs to be on my bookshelf. That's great that it accounts the facts. I always found these types of books helped me remember history better than just a history book. This sounds like such a wonderful book! Definitely one that all of my kids would equally enjoy. Sounds like a great book. 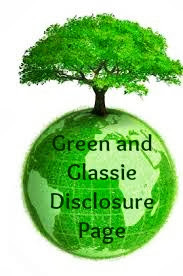 I am an avid reader and am always interested in new types of books and genres. I will have to check this one out.